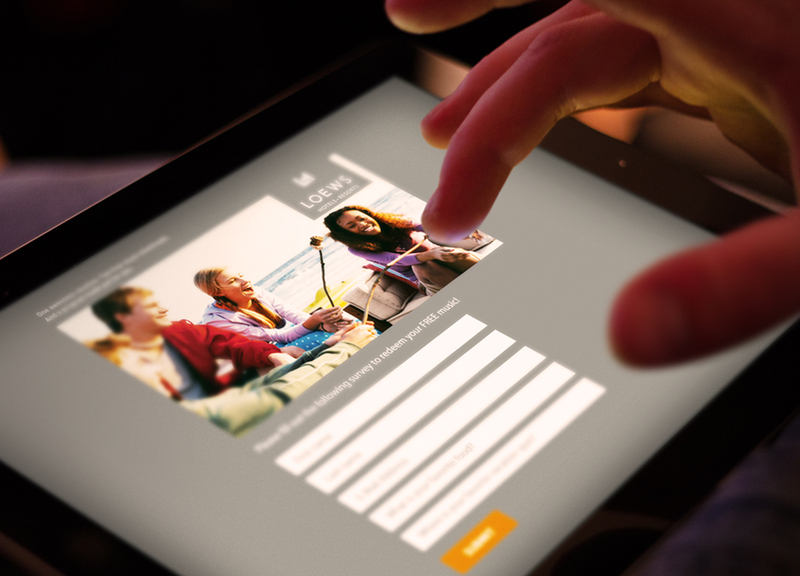 Loews Hotels, a nationally renowned hotel and resort chain, wanted a simple way to thank guests, specifically teenagers, for choosing to participate in entertaining hotel events. They chose to provide teens with digital reward cards that included 2 music downloads. 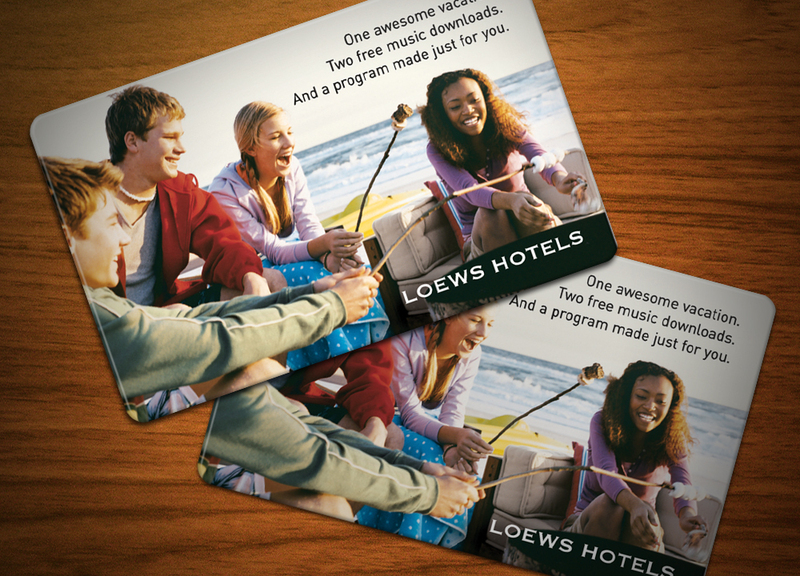 Reward cards make it easy for hotel managers to have something on hand to provide on the spot. The reward cards themselves offered positive messaging, showing how much the hotel appreciated the successful participation. Additionally, the compact size of the reward card eliminated logistics issues associated with a campaign of this size. Shipping and storing cards to each location was very easy. Offering reward codes for universally appealing music downloads is an easy and flexible solution for rewarding and appreciating the teenage demographic.